Home / Health / How Chemical Peels are Safe secrets to a Perfect skin? 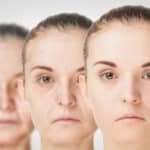 Home » How Chemical Peels are Safe secrets to a Perfect skin? Are you worried of wrinkles around your eyes and mouth? Do you have sun damaged skin, age spots, freckles, dark patches on skin (melasma) due to pregnancy and acne scarring? Do you know that your flawless, spotless, lineless, clear, beautiful complexion is just lying underneath the surface of your skin? Yes, the doctors have found that there is a classic, safe, comfortable, non-surgical and fastest way to get a younger looking smooth skin: the Chemical Peels. It has been observed that the peeling process with chemical was obscured in early 2000s by latest skin-resurfacing methods but now they are back on the top of list by many dermatologists. According to American Society of Aesthetic Plastic Surgery, more and more women including your favorite celebrities are getting them now than in 90s when they are the most popular method in US. 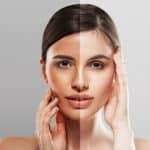 Doris Day, a clinical associate professor of dermatology at NYU Langone Medical Center said that good old chemical peels can actually deliver certain skin benefits—like reversing melasma and breakouts—better than high-tech devices. 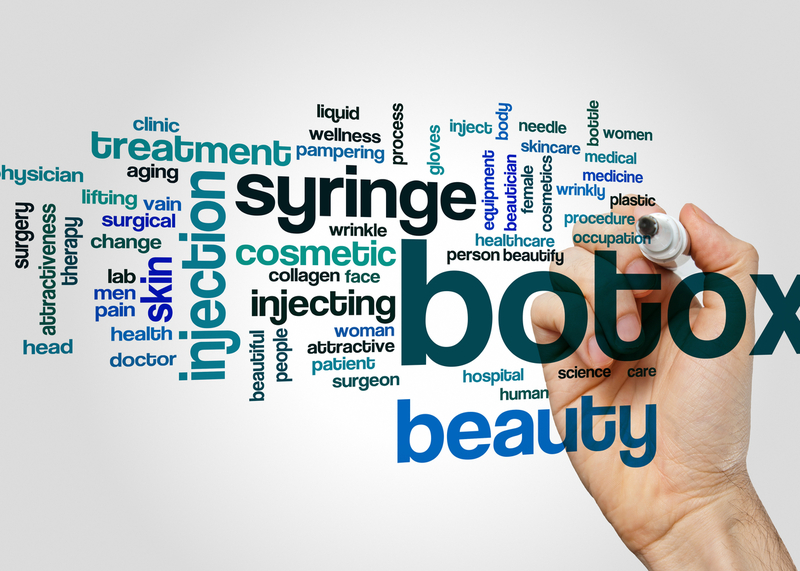 It is the procedure in which a mixture of chemical solutions is applied on the targeted skin which dissolves the upper damaged dead skin layers. As the skin dissolves, the dead skin breaks out and eventually peels off while new skin cells emerge. This new skin is usually less wrinkled and smoother with improved skin color, tone, texture than the old one. The procedure is mostly used on face but neck and hands can also be used to treat the skin. Most common acids used in the solution of these peels are glycolic acid, salicylic acid, lactic acid and trichloroacetic acid. For What Purposes The Peels Are Used by Doctors in New York? It is light peel that removes outer skin layer called epidermis and used for the treatment of wrinkles, uneven skin, dry skin, acne. You can have it once a week up to 6 weeks. This type of peel helps to smooth dry and rough skin. It helps in treating pigmentation problems, controls acne scars, and removes blemishes and mild sun damaged skin. The recovery time is less and you will get a fresh, younger-looking skin. It removes skin cells from epidermis and upper part of middle skin layer called dermis. It is used for the treatment of acne scars, wrinkles; uneven skin tone and you can repeat this procedure after 12 months. This type of peel removes thin facial lines, reduces facial birthmarks, helps to treat pigmentation, old acne scarring, sun damaged skin and dry skin. It helps to improve blotchy skin and gives you an overall youthful appearance. It removes skin cells from epidermis and dermis (mid to lower layer) and used for deep wrinkles, scars treatment. This type of peel has the ability to treat pre-cancerous growths and deep acne scarring while eliminating deeper lines, course wrinkles and age spots. The results are long-lasting especially when is it specifically used for acne scarring. Usually, excessive peeling happens with medium and deep peels and you will feel a stinging sensation when the solution is initially applied. After the procedure, redness appears on the treated skin with medium and deep types. The deep peel can cause crusting or scabbing after the treatment because deep dead cells are flaking off, but this is temporary. Your treated skin has become sensitive to sun so you may need to stay out of sun for short time period after getting the treatment. All these disadvantages last for short time period and subside rather quickly. Although there are some disadvantages of peels but the benefits or advantages outweigh them especially if you’re experiencing serious skin problems such as acne and melasma. Majority of people who have had them reported that they would also go for its treatment sessions again because of the overall improvements in the appearance of their skin and the fresh, younger look with radiant skin. With the most of the treatments, the adverse reactions are rare but they include mild irritation, redness and numbness, which last for only few days. Deep peels require long time for recovery as compared to mild and medium peels. Make sure to discuss your complete medical history with the doctor and follow the pre-procedure and post-procedure instructions in order to avoid any potential risks or side effects. How IPL Photofacial Safely Treats Skin Problems?